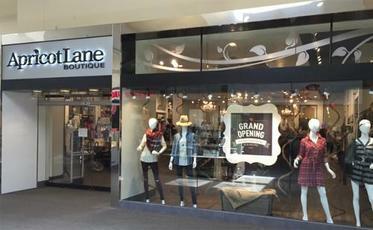 Apricot Lane Boutique is the leading women’s fashion boutique franchise combining opportunities from the fashion and gift industries. “I had always wanted to open a Boutique and at one time actually thought I would just open one on my own. 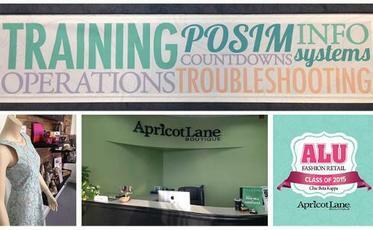 One day while researching Boutique Franchises I discovered the Apricot Lane Franchise. What a blessing that I decided to pick up the phone that day and make the call. Making a smart investment and good financial decisions were very important to me and I learned quickly that the Apricot Lane Franchise would help me accomplish that. Now, after more than I year into this I am so happy to say I could not have had the success I do without the wonderful resources and support the Apricot Lane Franchise has given me. 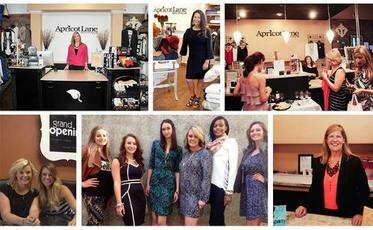 I highly recommend the Apricot Lane Franchise”.